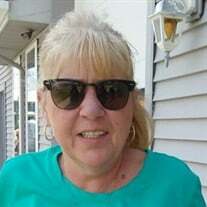 The family of Susan M. Ahlstrom-Allis created this Life Tributes page to make it easy to share your memories. When someone you love becomes a memory…the memory becomes a treasure….. Send flowers to the Ahlstrom-Allis' family.